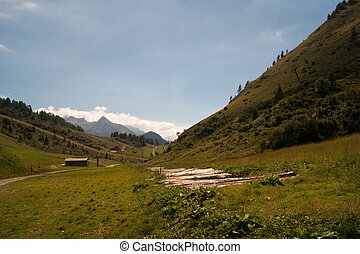 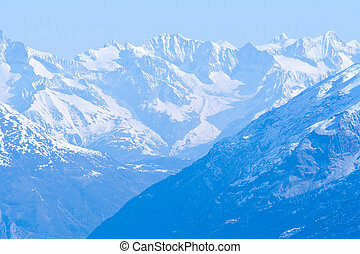 Panorama of snow mountain landscape alps. 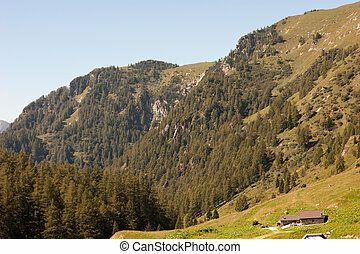 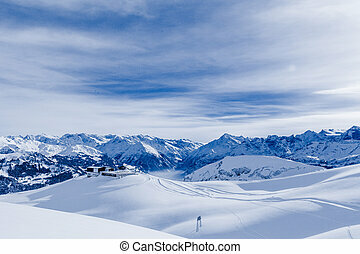 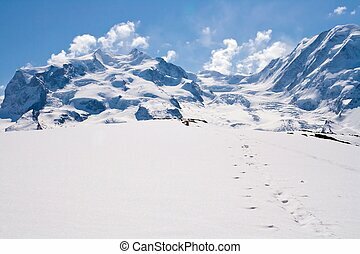 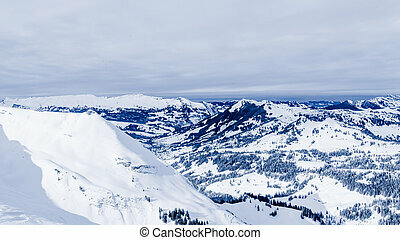 Panorama of snow mountain landscape with blue sky from pilatus peaks alps lucern switzerland. 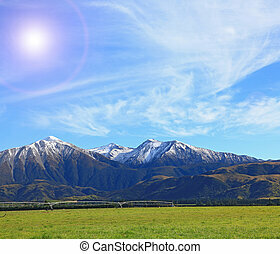 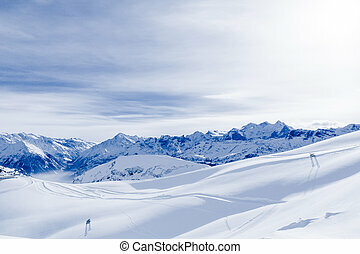 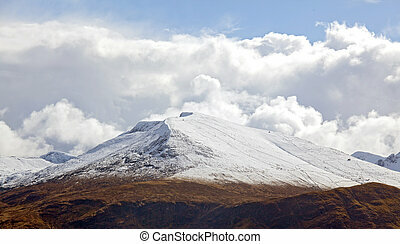 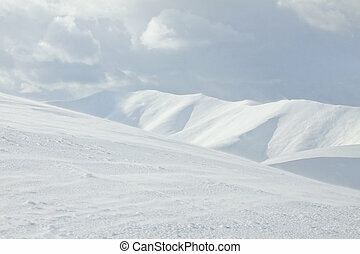 Panorama of snow mountain landscape with blue sky. 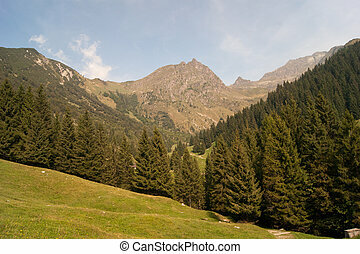 Russia, Pidan. 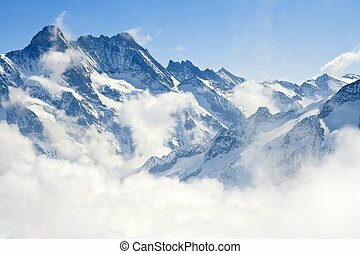 Panorama of Matterhorn Peak ,Part of Swiss Alps Alpine Snow Mountain Landscape at Switzerland.